It’s no news to Gainesville, FL residents that summers give AC units a run for their money. What many homeowners ignore until they’re experiencing costly problems and damages is their HVAC system ductwork. The best thing that you can do to ensure HVAC longevity is maintenance it regularly. At Bertie Heating and Air, we offer Planned Maintenance Agreements that calls for bi-annual visits from our experienced HVAC technicians. You can learn more about our maintenance agreement options here. So, how do you know that it’s time for ductwork on your HVAC system? Look out for these five signs and it could be mean that you’re due for an inspection and/or repair. If you notice that your utility bills are increasing, but you have not increased usage and you haven’t noticed any mechanical issues with your unit such as it not blowing cold air, it could mean you have some leaks in your ducts that need to be sealed. Once they are sealed, this can dramatically help efficiency and get you back to paying normal utility bills. 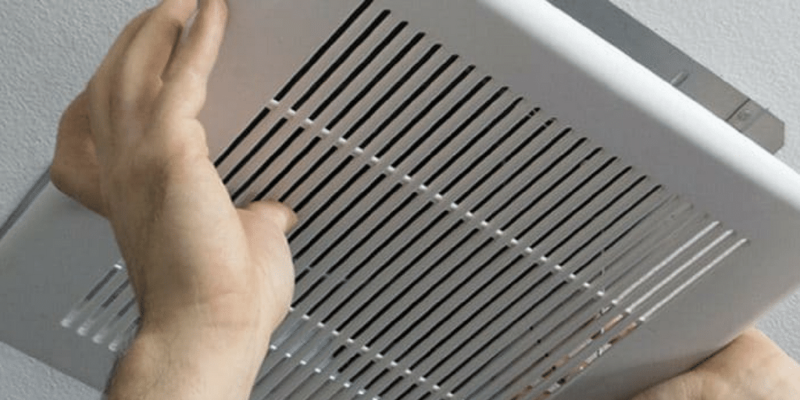 If you can see the dirt or dust building up around your vents, that’s a good sign that you need a duct cleaning. When there are high amounts of dust and dirt circulating through your HVAC system it will pollute the air in your home and can cause allergies to act up and even asthmatic reactions. If you’ve recently renovated your home, or if you simply want the peace of mind that comes with a cleaner home, duct cleaning is a great place to start to get your house back into shape. Similar to the above, when your ducts are not cleaned regularly, the dirt and dust can pollute the indoor air quality of your home. If you haven’t gotten your ducts cleaned in years and you notice that you or your family members allergies are becoming worse, causing coughing, wheezing, and sneezing, you most likely need to get your ducts cleaned. Gainesville is a very humid city, known for homes having a lot of moisture that can cause issues such as mold. If you see mold growing around your vents, do not wait to call our team. Mold growing inside of your ducts could also cause a smell of mildew or must throughout your home. This is from warm, moist hair traveling through colder ductwork, and condensation occurs. Mold can be a serious health risk. If you see any signs of mold built up anywhere near your vents or ducts, call Bertie Heating and Air immediately. Is your living room cooling more than your bedroom? Leaky ducts that are losing air can cause unbalanced heating and cooling throughout your home. This can be a huge problem for efficiency, leaving you with higher energy bills and not much to show for it. If you’re noticing this problem in your home, it could be due to leaky air ducts that need to be repaired and/or sealed. Bertie Heating and Air has been serving Gainesville, FL homes with quality HVAC services for over 25 years. We specialize in air conditioning, heating, ductwork and more! Call our team today for ductwork and AC maintenance today.